The RW-15 is a backplane computer integrated with 15” LCD. It is deployed around the globe on land and sea for F16 and F-18 fighter flight control actuator maintenance. The 6-slot backplane is configured with 1 PICMIG 1.3 slot, one PCIe slot and four 32-bit PCI slots. 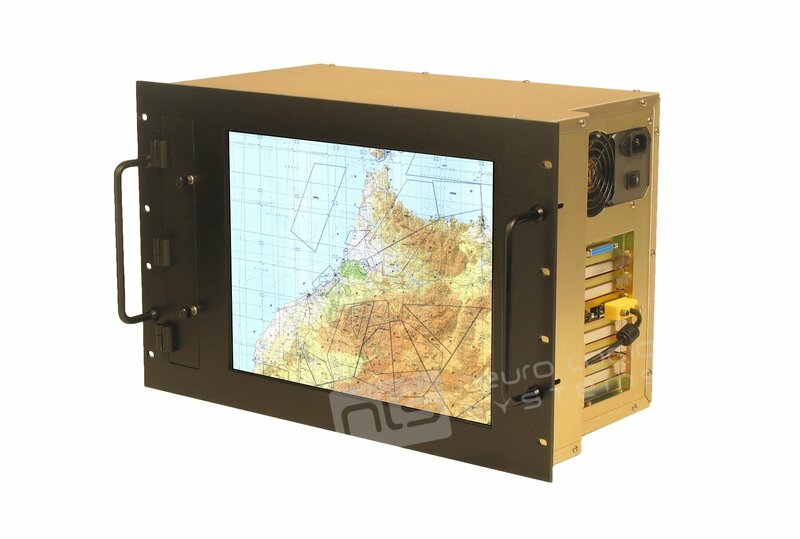 To prevent impact shock and ingress of foreign debris, the LCD panel is protected by a glass armored resistive touch overlay with hydrophobic AR coatings. Computer peripherals and operator controls are accessible behind an IP65 sealed access door.